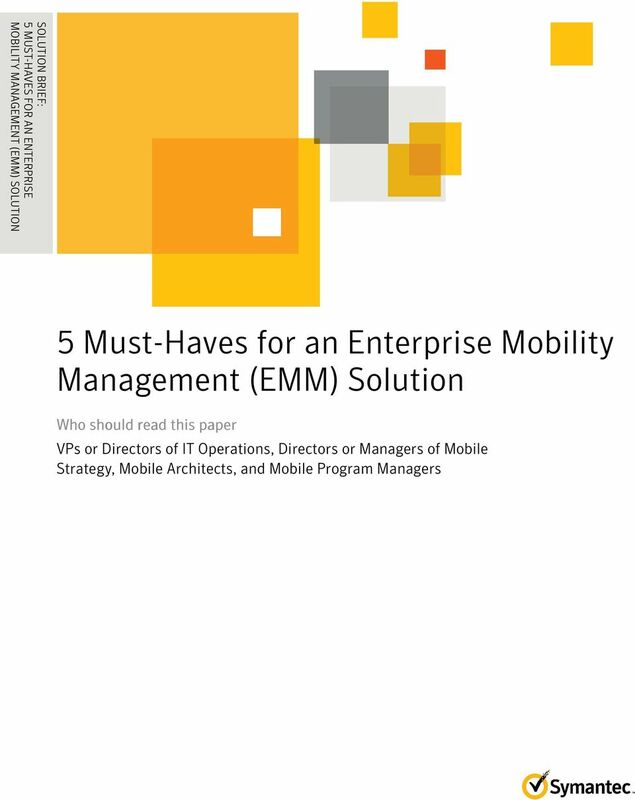 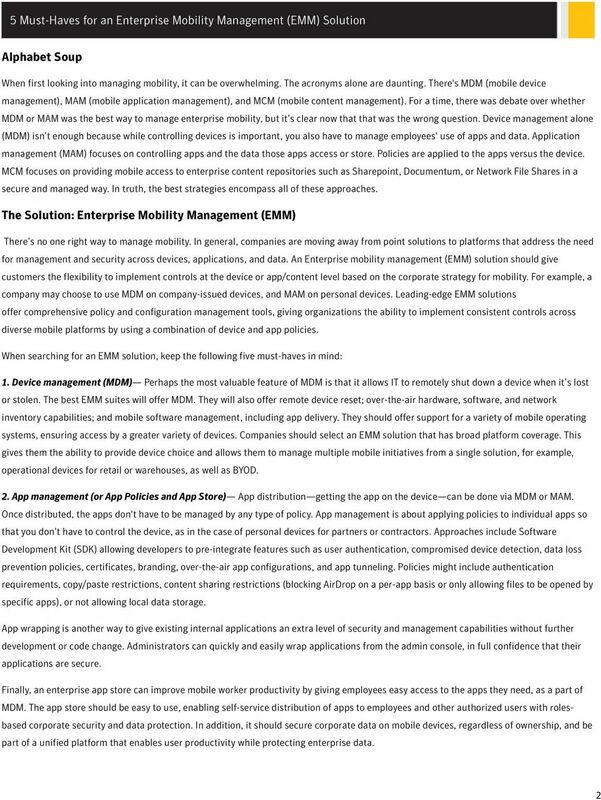 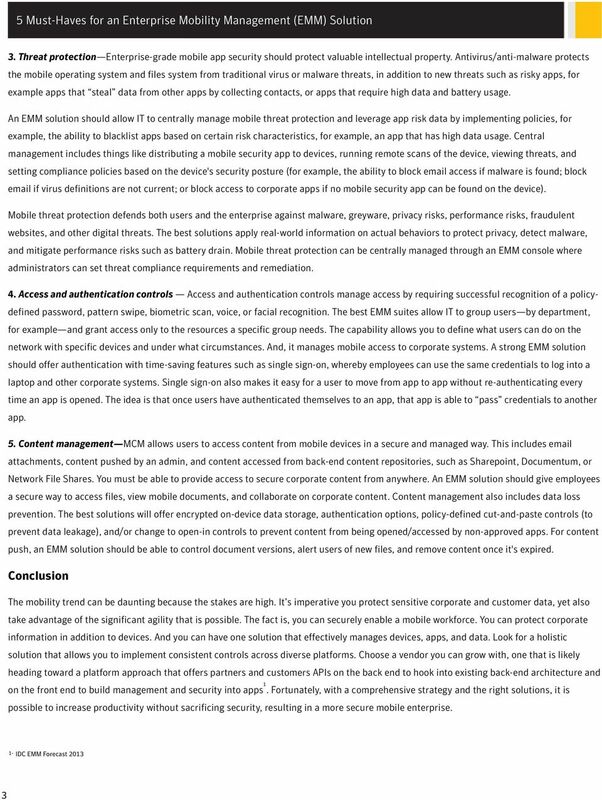 Download "5 Must-Haves for an Enterprise Mobility Management (EMM) Solution"
Endpoint Security More secure. 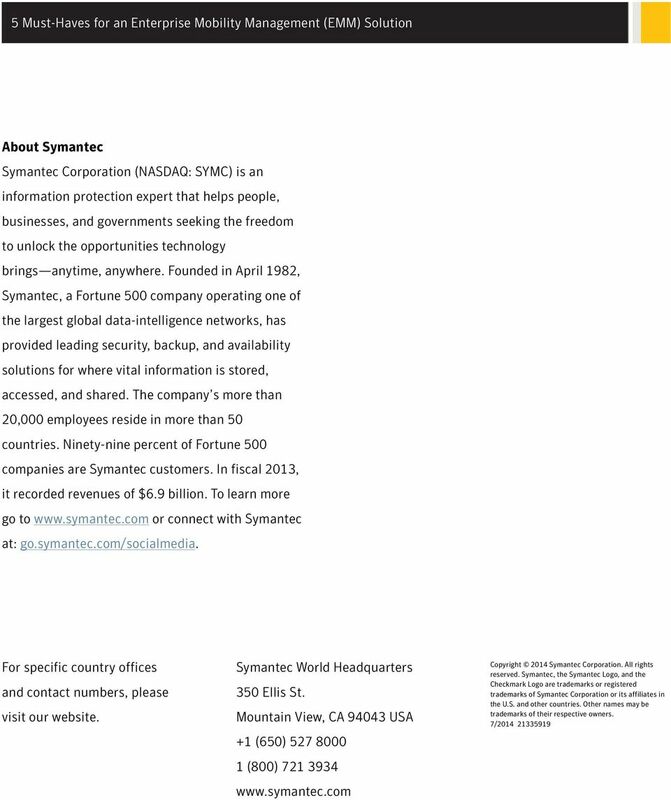 Less complex. 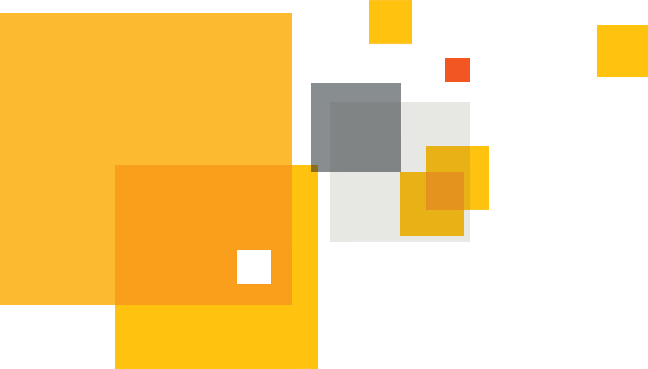 Less costs... More control. 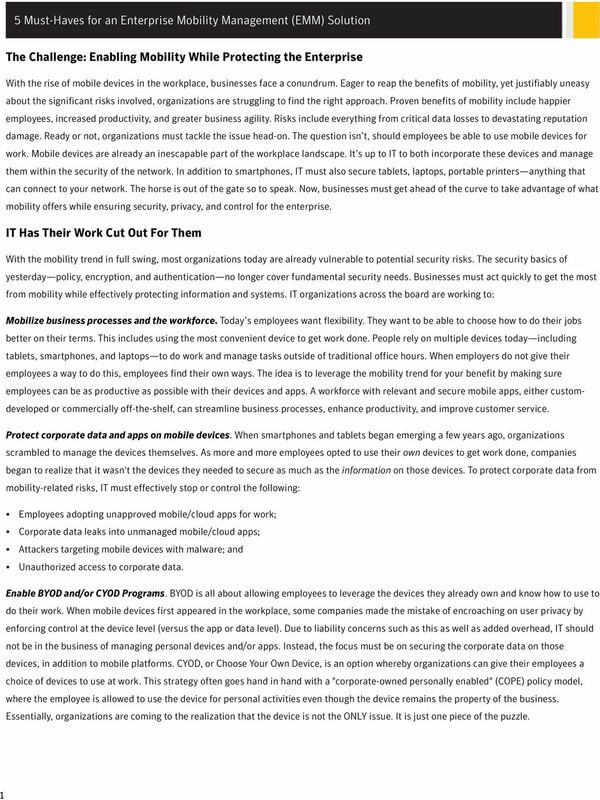 Endpoint Protection Small Business Edition 2013?